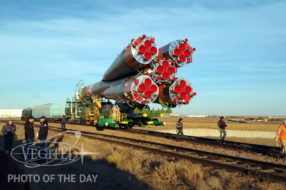 Today at the Baikonur cosmodrome: installation of a launch vehicle on the launch pad. 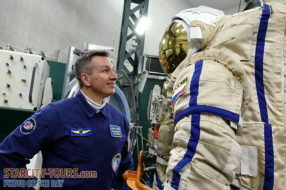 The photo was taken by a participant of our Baikonur tour. 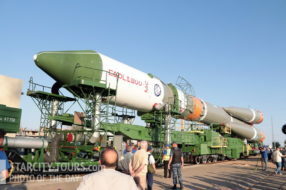 Today at the Baikonur cosmodrome the launch vehicle with the Soyuz MS-10 spacecraft is rolled out from the assembly and testing building and then it is transported to the launch pad. 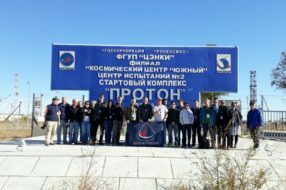 The photo was taken by a participant of our Baikonur tour. 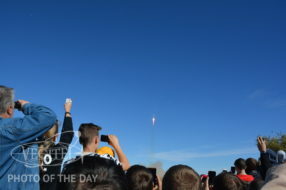 Today at Baikonur cosmodrome. 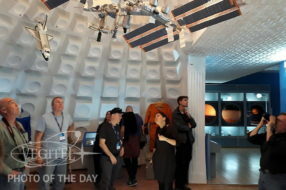 The participants of our launch tour are getting acquainted with the unique museums and historical sights of the cosmodrome. 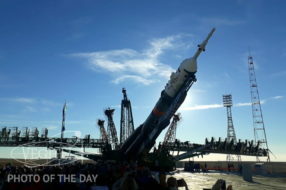 The completion of the tour programme is the launch of the Soyuz MS-10 spacecraft scheduled for the coming Thursday, 11 October 2018. 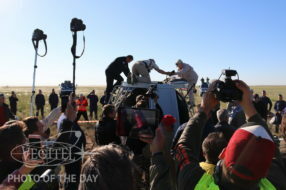 The first minutes after the landing of the Soyuz-MS spacecraft in the steppes of Kazakhstan. 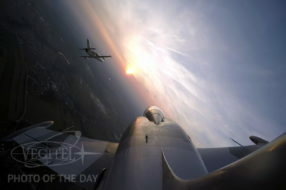 Members of our group are watching the opening of the crew hatch. 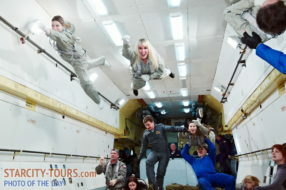 Zero-Gravity flight on IL-76MDK plane is one of the most unique adventures! One month exactly left to the launch of Progress MS-10 cargo spacecraft from Baikonur launch site. Traditionally a group of our tourists will witness the blast-off. Hurry up, slots in the group are still available. 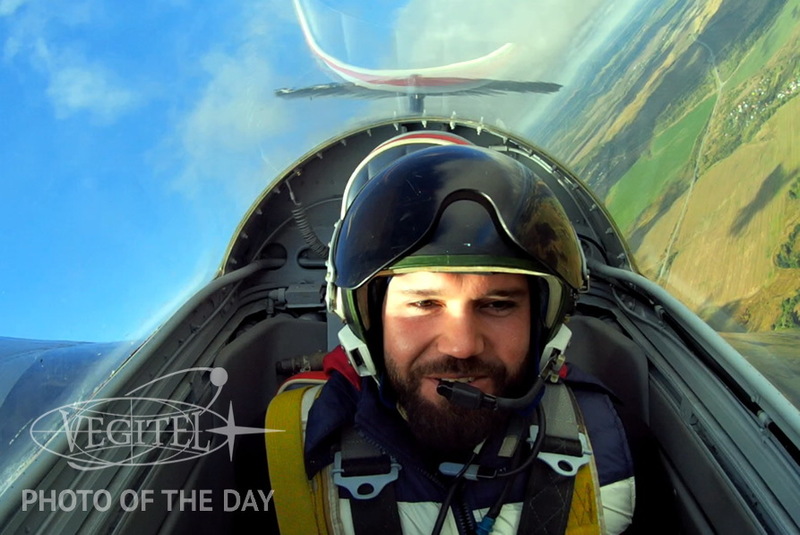 A photo to remember pair flight on L-39 jet training aircraft. 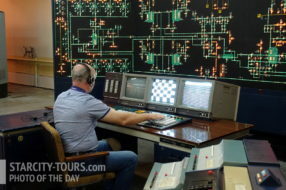 Participants of our tour to Baikonur get acquainted with all operating and historical facilities of the cosmodrome. Universal Test/Launch Facility (UKSS) of the Energia-Buran space system. Join our next launch tours at October and December! 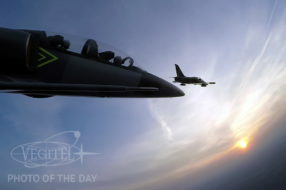 The fresh idea for a date you’ll never forget — pair jet flight during sunset! 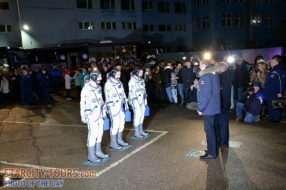 Participants of our edicational program in Star city ave a chance to learn everything about space flights firsthand. 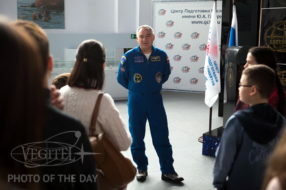 Hero of the Russian Federation cosmonaut Alexander Skvortsov is briefing our guests abour everyday life and work on orbit.